Here are some links to organisations or people you may find helpful while preparing for your birth and beyond. 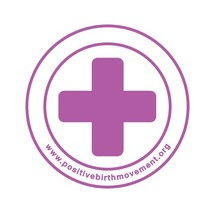 The Positive Birth Movement is a grass roots movement, spreading positivity about childbirth via a global network of free Positive Birth Groups, linked up by social media. By clicking the link above, you can visit the Facebook page for the Bath branch and feel better supported in your quest for a more positive birth experience. If you are curious about home births, or have already decided you would like to birth at home, you can find lots of information to support you here. 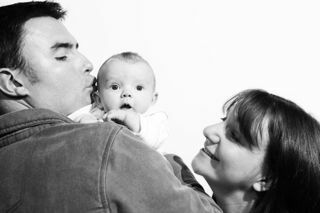 This association is a charitable organisation dedicated to supporting pregnant women, no matter what the circumstances and they provide a wealth of information to help parents feel better informed about their choices.